You just can’t find a logical explanation for your poor performance and this new situation is getting to you. You were setting new personal records on your swimming times only a couple of seasons ago, whereas you can’t even get close to those old times nowadays. It does not necessarily mean the training provided is incorrect. There could be countless reasons this might happen and you should not be tempted to give up on your training. Perhaps this is a good opportunity to realize what you are made of, check your mental fortitude, and drive to overcome adversity. 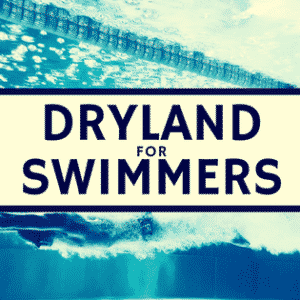 It’s also a good time to see how hard you are willing to train to reach your limits and finally improve your swimming times. The decision is yours. You can choose to either get up sad and tired or get up with energy in your muscles and passion in your mind. Be a mere observer in your training or take center stage and actively seek recompense for your efforts. At the end of the day, you are doing what you enjoy most and your opportunity could come when you least expect it. Harness your inner strength and release the energy it offers. Don’t let doubts and criticisms stifle your dreams of improving your swimming times and allow your options to shine. Such situations are most likely just a bump in the road, a tough obstacle to overcome that appears without warning and leaves you feeling helpless. Take control, have another go, and reach for your goals. The following resources are not an elixir of truth but are based on experience and common sense, and might help you. 1. In difficult times, stay calm and work hard. 2. Come to terms with the situation quickly. Accept the potential defeat and analyze the reasons for your poor performance with your coach. 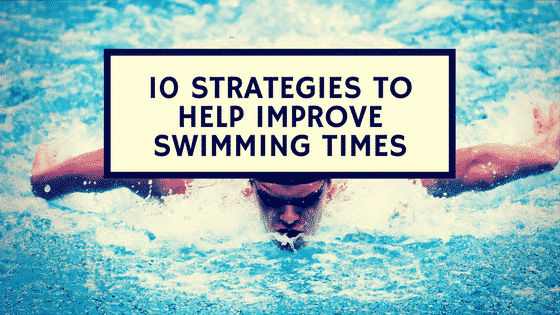 If you know where you went wrong, it will be easier to remedy the situation and find ways to improve your swimming times. 3. Feeling sorry for yourself is not the best solution. The competition is over, think positively and resist that frustration. It was just a bump in the road. 4. 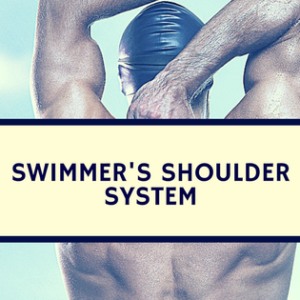 Find new objectives for the meantime, both short- and medium-term objectives for your swimming times. Reaching these new objectives will help you achieve your final goal. 5. Accept situations you cannot overcome. Fighting against them will make you vulnerable. Accepting them will make you stronger. 6. Set logical goals.Choose goals that are more accessible to begin with and progressively harder with time, but always suited to what you can realistically achieve. 7. Take the opportunity to learn new things, improve that style you never wanted to swim, compete in other distances, strengthen your weaknesses, improve your turns and starts. 8. Forget about the stopwatch – and even competing – for a while and focus on training and finding new feelings or sensations that motivate you to improve your performance. 9. Include recovery techniques in your schedule. Perhaps you are too tired after a busy day of study and exams. Perhaps those burdens are not letting you achieve your peak performance. Do what you think is best to improve your swimming times but never lose confidence, start feeling down, or stop trying. 10. Talk to your coaches. They will know better than anybody how to deal with the problem of your swimming times properly. Work with them and share your thoughts and opinions. Remember that together, you form an invincible team. Alone, you’ll struggle to achieve your goals. Even though the wall might seem impossible to climb, anything is possible. 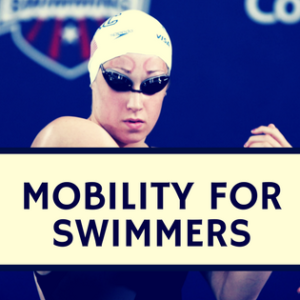 Regaining self-esteem after an unexpected defeat and achieving new objectives for your swimming times will always be possible if you know the reasons preventing you from moving forward. Persevere, resist those feelings of desperation and avoid being overwhelmed by sadness. Written by Agustín Artiles (“Champi”). Agustín has more than 35 years of experience as the Head Coach of some of the most important Spanish swimming teams. He has been the Coach of the Spanish Swimming Team from 2008 to 2012. He has trained the 50-breaststroke Spanish national recordman Hector Monteagudo Espinosa from 2002 to 2013.